Spring has officially sprung, and we’re so excited by the warmer weather, longer days and an influx of chocolate eggs. To celebrate one of our favourite times of the year, we’ve put together a list of the top 4 things to do at Easter in Wells-next-the-Sea. From exploring the wondrous parks in Wells to taking part in fun Easter egg hunts, there’s plenty for you to get up to this April. So grab a pen and paper, and take note of our top tips. Looking for a way to celebrate Easter with your family, but fancy something a little different? Why not spend the day at Wells Walsingham Railway, where between 1-17 April, the train will be taking travellers (young and old) on the White Rabbit Easter Trail. Not only that, but between 14-17th, the railway will also be hosting their own Easter egg hunt. Time to hop on board! 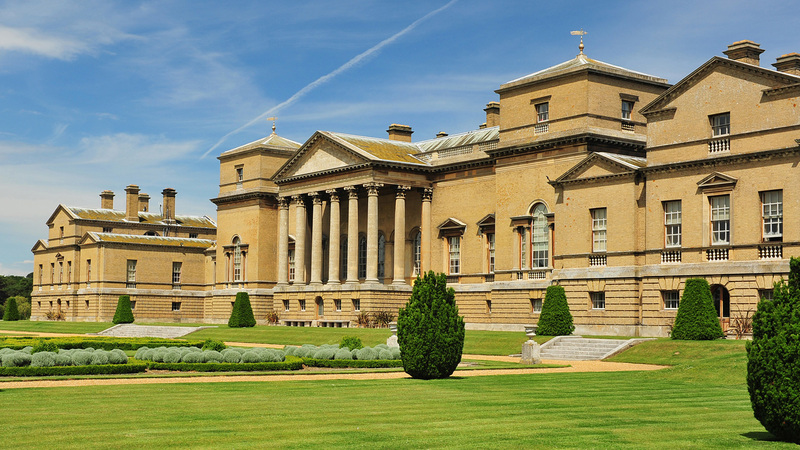 For those of you looking for entertaining holiday activities to keep your kids busy, make sure you check out Holkham Hall’s Easter calendar. Between 14-17, they will be hosting a range of events, from their Field to Fork experience, decorating biscuits with icing, Easter quizzes and even an opportunity for kids to dress up as their favourite springtime character. What’s better than eating delicious Platten’s fish and chips on the sandy shores of Wells’ coast? Urm nothing, that’s what! Choose from a selection of yummy, fresh and locally-sourced dishes and a portion of our golden chips, and simply dig in on one of our many gorgeous beaches. A personal favourite is Wells Beach, so be sure to check it out after stopping by The Fisherman’s Yard. There’s no doubt about it, spring is the best time to witness the local wildlife in Wells-next-the-Sea. If you want to see more of the nearby animals, and enjoy a nice walk, the best place to go is Pensthorpe Natural Park. Over the years a number of rare and beautiful creatures have been spotted, from the scarcely seen red squirrel, to deer and grey-crowned cranes. And if you get caught up in the April showers, there’s even an indoor play centre for the kids, called Hootz House. Feeling inspired to go on an Easter adventure? For even more tips, check out our article from last spring, all about the other amazing things you can do in Wells.